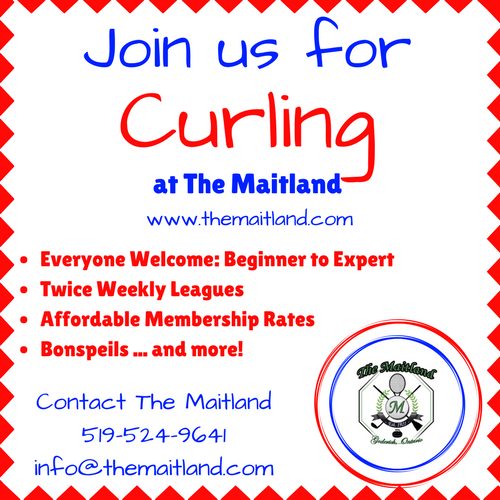 The Maitland Curling Club fee structure establishes curling as the affordable winter sport. There are numerous options and price points available to you. See the chart below for more information. 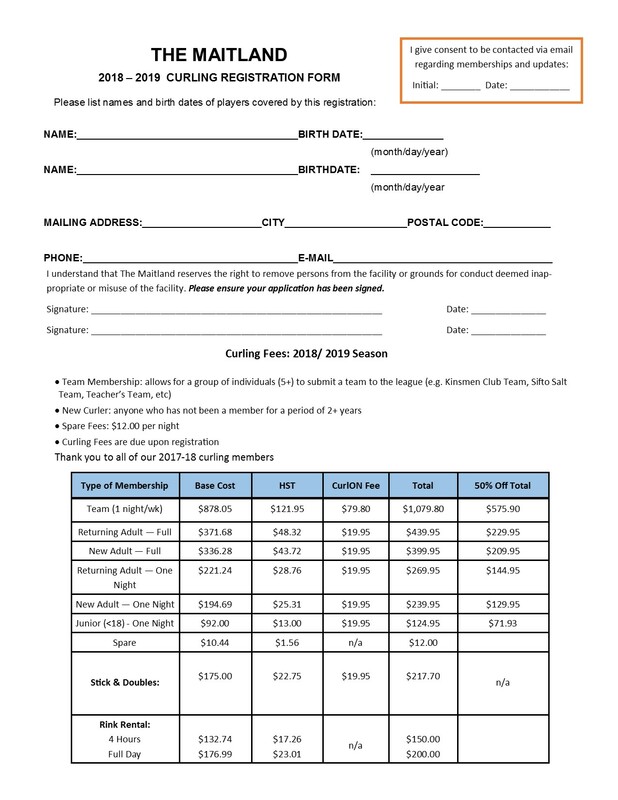 Team membership: this membership allows for a “group” of individuals (5 or more) to submit a team to the league consisting of a number of players from a local industry, business, etc. 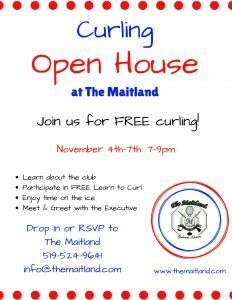 For example, Kinsmen Club Team, Sifto Salt Team, Teachers’ Team, etc.